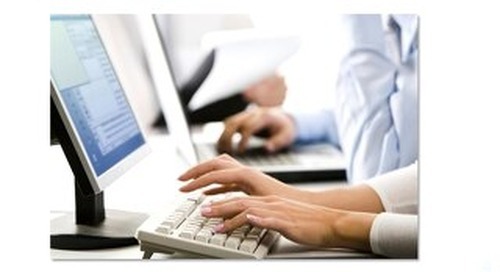 Excentus was rapidly gaining customers who preferred to converse in Spanish. 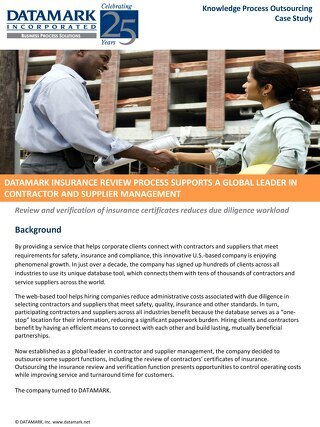 Through a joint venture with IHC, DATAMARK was able to provide full contact center services and bilingual agents. 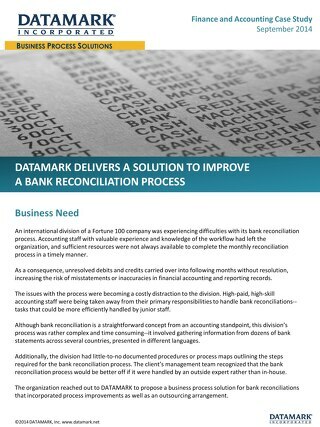 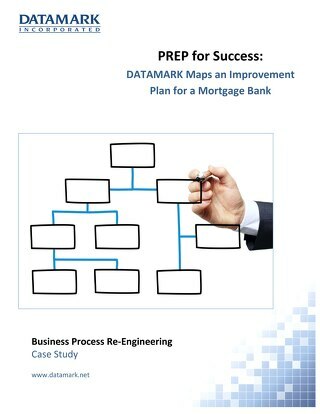 With up to 40 marketing programs underway at any given time, DATAMARK’s client required an agile and cost-effective contact center solution. 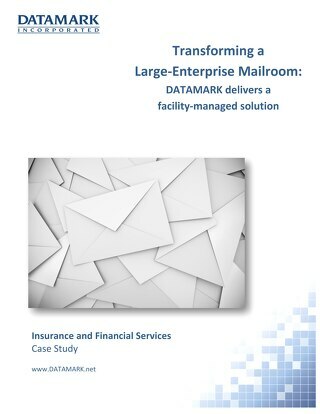 A case study highlighting the collaborative partnership between Young America, LLC, and DATAMARK, Inc., which has grown to include multi-shore mailroom and data entry operations.